Do not wait; the time will never be ‘just right'. Start where you stand, and work with whatever tools you may have at your command, and better tools will be found as you go along. 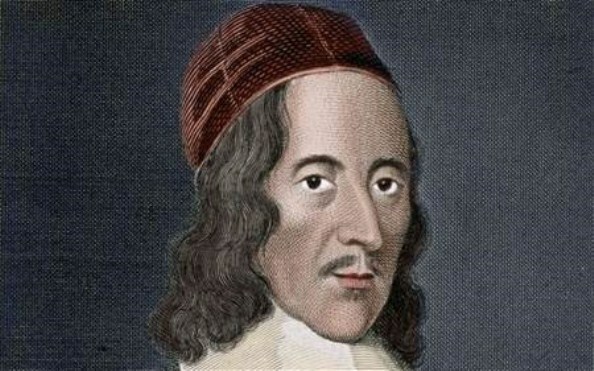 Herbert was a Welsh-born English poet, orator and Anglican priest. His poetry is associated with the writings of the metaphysical poets.